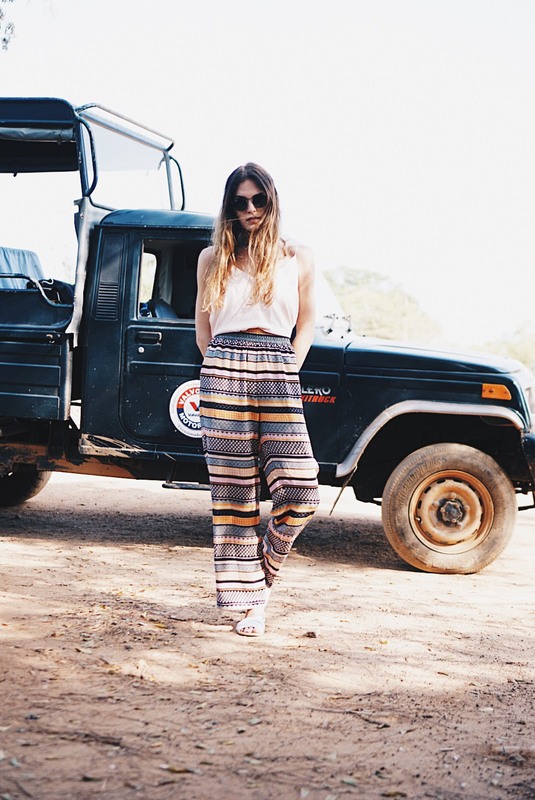 Sri Lanka - here I am - hannahlizas Webseite! 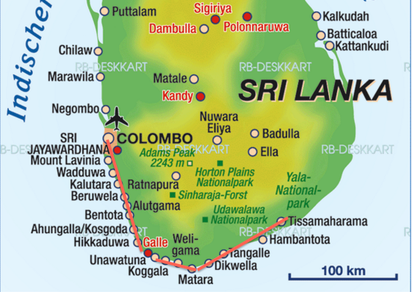 We went directly from the airport of Colombo – the capital city – to Tangalle to the south of Sri, where we would finally arrive after a 25 hours trip from Hamburg. We had a stop-over in Düsseldorf and one in Abu Dhabi, where we had to wait more than eight hours because the airline changed the flight. 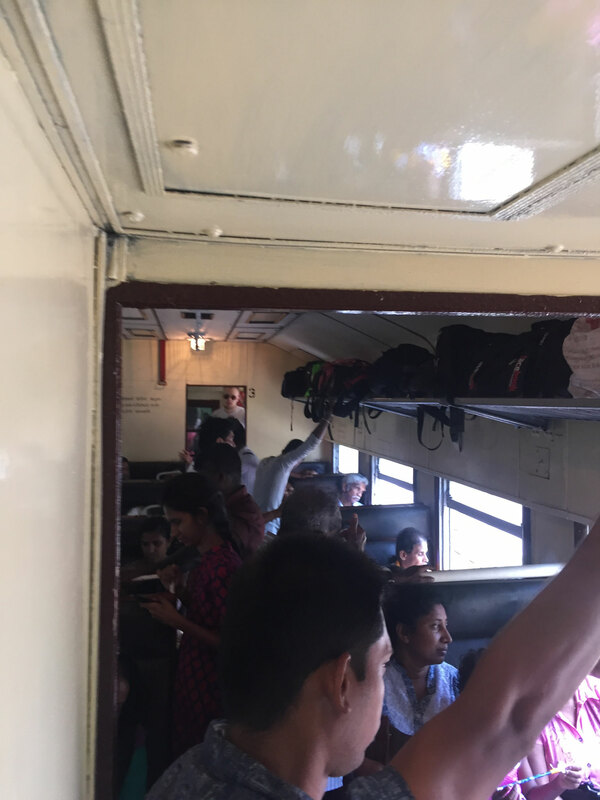 We ended up staying in a hotel at the airport, because we landed at 9 p.m. We were so happy to jump into the bed, but we did not have so much time to sleep, because our train from Colombo to Matara was already leaving at 10 a.m. the next morning. Unfortunately, my boyfriend is not a big friend of breakfast and also always more than punctual. So we left the hotel already at 8.30 a.m. and arrived at the railway station 2 minutes later by taking a TukTuk. Here we are, 1 1/2 hours ahead of time, tired and hungry at a crowded railway station with more than 30 degrees Celsius. We had enough time to buy a ticket but unfortunately the train had only 2nd and 3rd class wagons. However, it was very cheap: Only 2 Euro for the 4 hours ride. Then the train arrived and everybody jumped on this train while it was still moving. Thus, we were among the last people getting on the train with our bagpacks and we had to stay close to the toilets. But when the first people alighted the train again it was possible to take a seat. 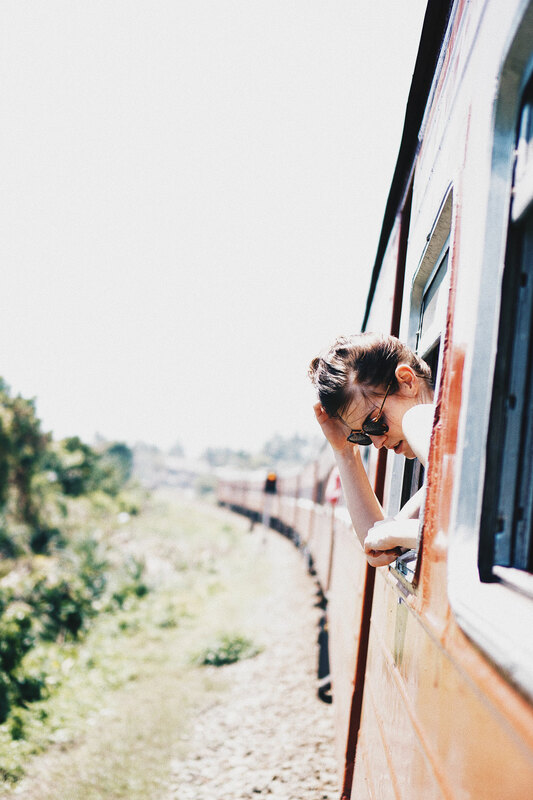 This train ride was a memorable experience I dont want to miss. After we had two days to relax and rewind, we had to leave this beautiful place. We should have booked for more days – the vibe of this place was so amazing, we could have stayed here a lot longer. 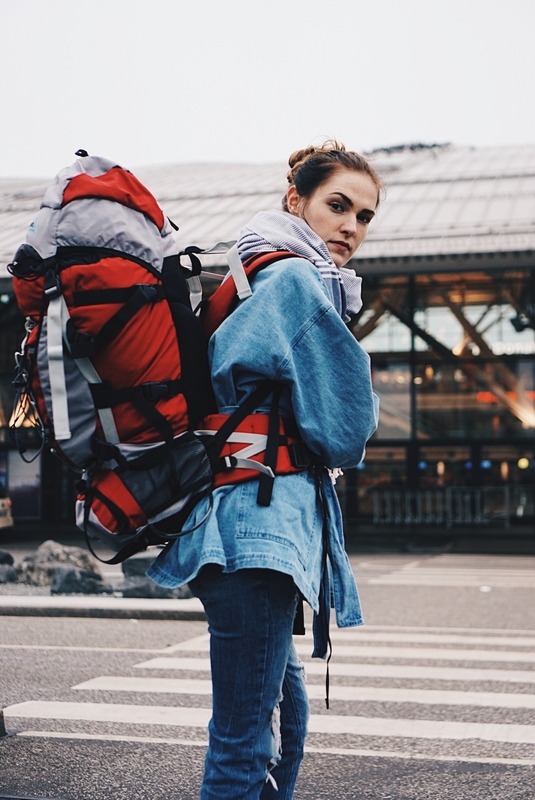 This is probably the down part of a fixed route: You can stay at the best places, but you can't stay any longer than scheduled. Next time, we should include some space to decide on the spot, if we want to stay any longer or not. Anyways, our booked TukTuk from the Hotel was waiting for us the next morning and we started our drive to the next Hotel near to the Yala Nationalpark in Tissamaharama. After 2 1/2 hours we finally arrived at the Kithala Resort. It was the exact opposite from the accommandation before, but it was also a good stay. Our room had such a pretty view over the pool into the fields with a lot animals. The first day we just relaxed at the pool and went to bed early because our alarm clock rand at 4 a.m. We needed to get up that early for a safari tour at the Yala Nationalpark. Our safari guide arrived in time at 5 a.m. and picked us up. 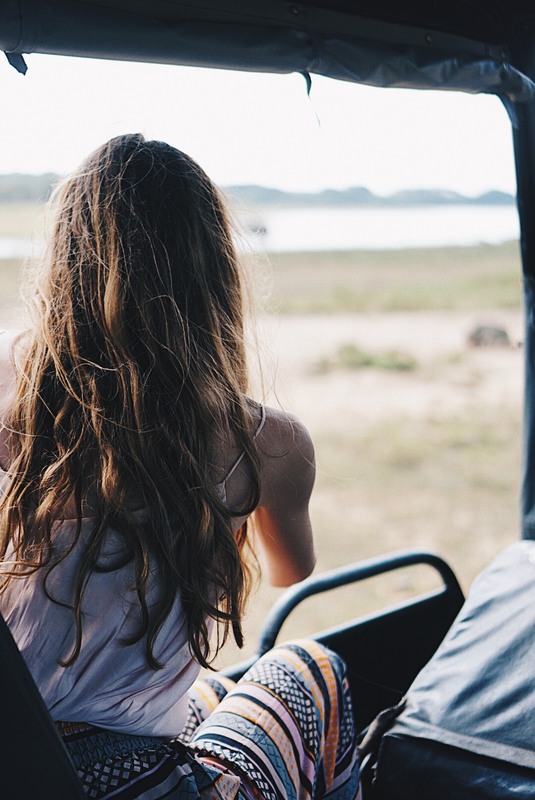 We were very happy to be the only guests on the jeep and we were so excited for this tour. After a 15 minute ride, we arrived at the park entry and saw lots of other jeeps, I guess maybe 200-300? All those jeeps were waiting right in front of the entrance to get into the park to get to see the animals first. Our jeep was probably on 150st place, but as the park opened we left the main route and tried our luck on some small tracks. Actually, this safari tour was not the safari I had in mind before we booked it, but it was kind of cool anyways. 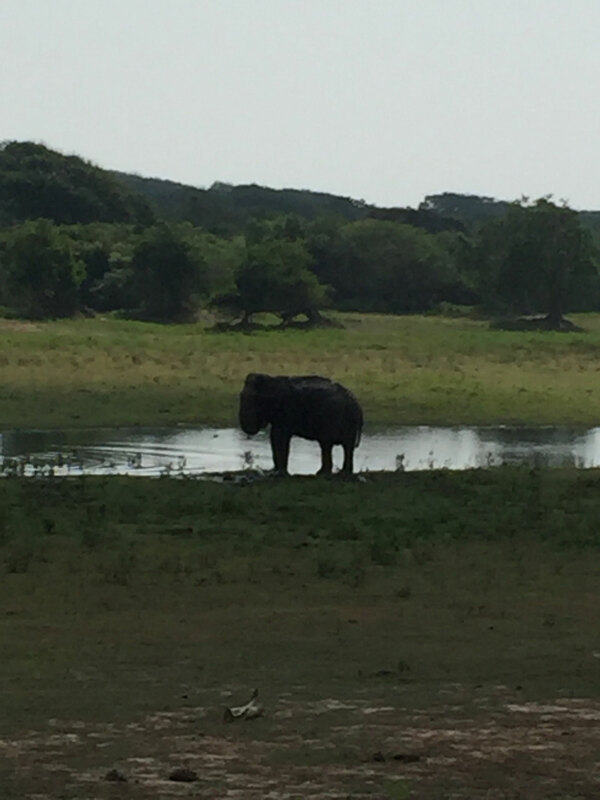 We saw a lot of birds, alligators, buffalos, monkeys, one elephant, and TWO leopards. We were so lucky to see them! 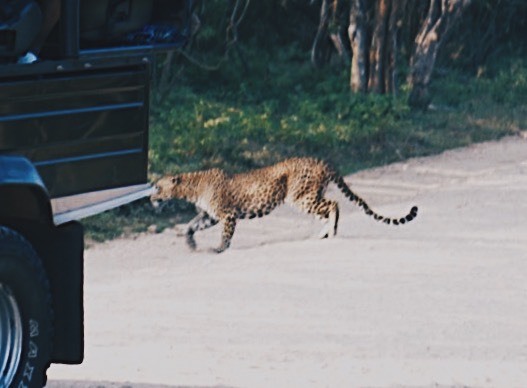 Everybody said, if you see leopards, you will be very happy, because there are only 25 leopards in this huge park and they just crossed the road right in front of our jeep. :) After five hours the safari was over and we went back to the pool to relax. 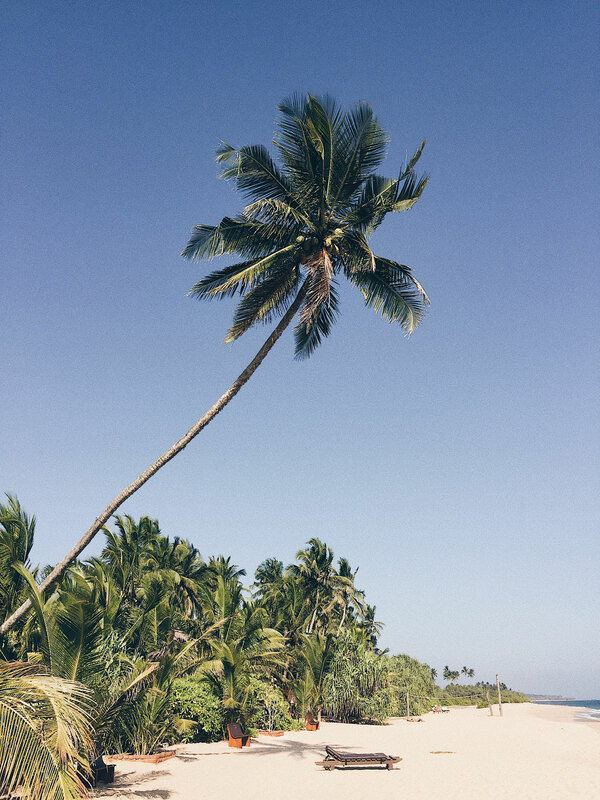 Tomorrow we will go back to Tangalle, actually I am very happy to get back to the beach.